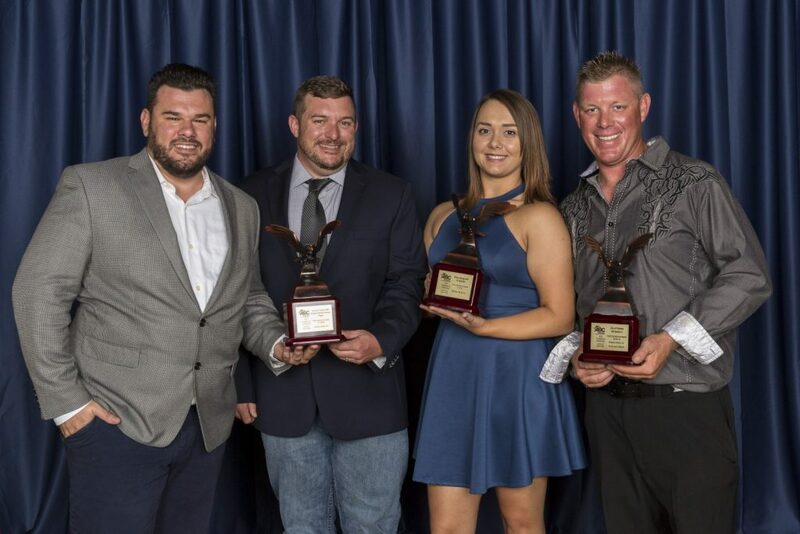 Charlotte, NC – On November 16, Wharton-Smith team members were honored at the Charlotte Business Journal’s Best Places to Work for 2018. 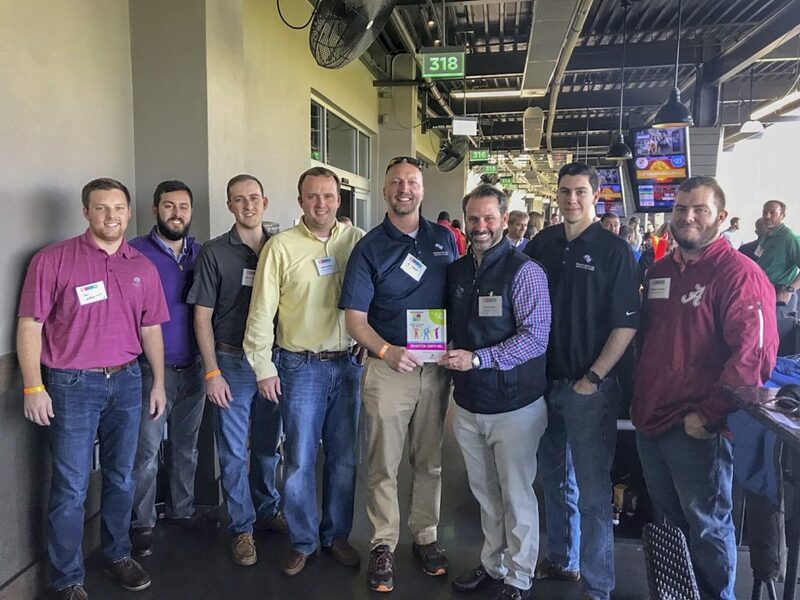 CBJ created a fun-filled event for the 80-plus local employers at Topgolf, where they revealed the official rankings and presented the awards. Wharton-Smith’s Charlotte office moved up the list from No. 12 to No. 4 for mid-sized companies! 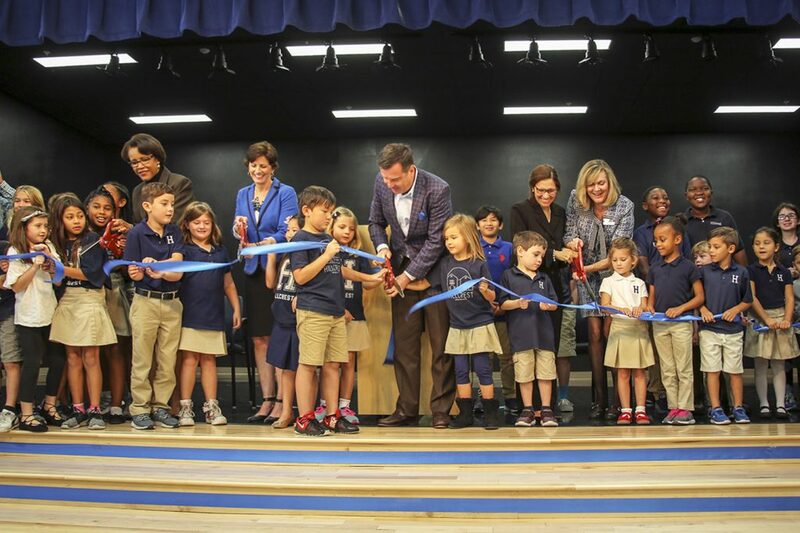 Orlando, FL – October 30, 2018 – Hundreds of cheering students, faculty, school board members, and local partners gathered to celebrate and officially dedicate the newly renovated Hillcrest Elementary School for Orange County Public Schools (OCPS). Wharton-Smith and HZ Construction served as construction manager on the project and C.T. Hsu + Associates served as the designer.